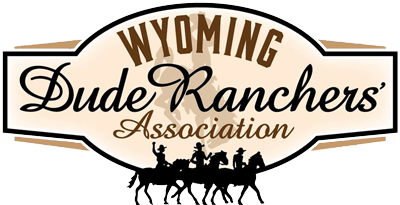 2017 Signature Ranch Award Winner! 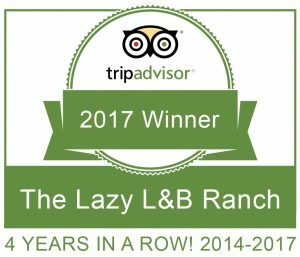 Posted by Lazy LB on 2017-12-12 in Latest News | Comments Off on 2017 Signature Ranch Award Winner! 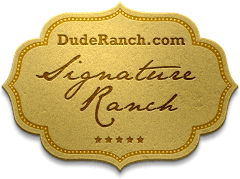 Home »Latest News » 2017 Signature Ranch Award Winner!